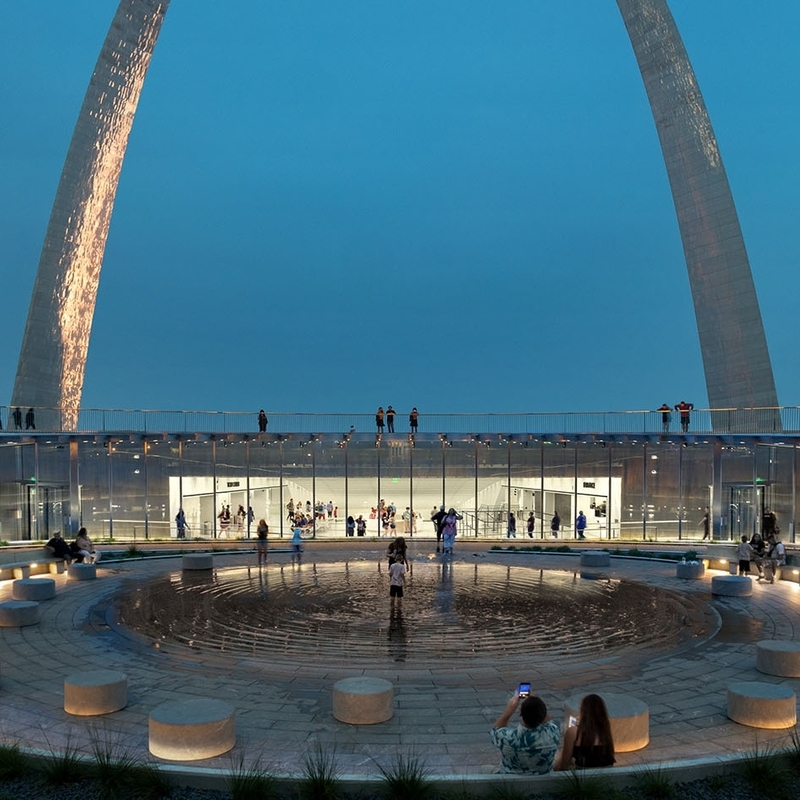 INTERIOR DESIGN BEST OF AWARDS - News - James Carpenter Design Associates Inc.
James Carpenter Design Associates was recognized by Interior Design Magazine with a 2018 Best of Year Award for their work on the Museum at the Gateway Arch in St. Louis, MO. Browse the winners and honorees of Interior Design's 13th annual Best of Year Awards. Project and product winners were announced in New York City at the River Pavilion, Javits Center on November 30th in a ceremony hosted by editor in chief Cindy Allen. In total, the Best of Year Awards included an astonishing 2,000 entries and 586 finalists in 133 design categories.